Find out when you should start shopping for life insurance. When it comes down to it, there is no definite answer regarding the best age to secure life insurance coverage. Some experts argue that you should get a policy at a very young age so your premiums will be cheaper and so you can hold it and build up equity. Others contend that there’s no need to invest in life insurance until you start a family and actually have assets to protect. Ultimately, the decision is a personal one. Here are some of the things that you should consider when deciding when to secure life insurance coverage. When insurance providers calculate your life insurance premiums, they will take several factors into account. One of the things they will consider is your age and overall health. The older you are, the more likely you are to develop a serious medical issue. This increased risk translates into higher life insurance costs. So, if you want to secure the cheapest premiums possible, then you are far better off securing life insurance coverage when you are young and healthy. If you have debts, such as student loans, credit card debts, and so on, then your loved ones will be financially responsible for this expense if you were to die before paying them off. If you would like to shield your family from this significant financial burden, then it’s important to put the proper life insurance protections in place. If you have racked up debts that might compromise your family’s financial stability, then it’s vital that you protect them by getting life insurance now. 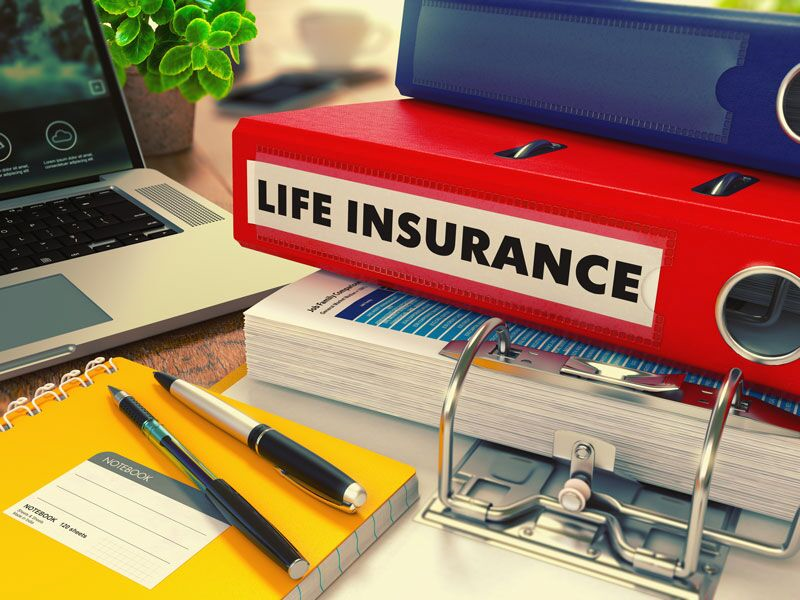 As you decide when to secure a life insurance policy, these are some of the major considerations that you should make. Do you have further questions regarding your life insurance? If so, then contact the experts at Udell Family Insurance. Our dedicated team is ready to assist you with all your coverage needs today.